1. What do we want from you? Affected First Nations and the Government of Yukon are working together to approve and implement a Regional Land Use Plan for the Peel Watershed that is guided by the Objectives of the Final Agreements and the December 2017 decision of the Supreme Court of Canada. The public is invited to provide input within the parameters prescribed by the Supreme Court (i.e. input that is minor or reflects changing circumstances). So we want to hear from you, as this is the final opportunity for public input into the Plan. Leaders from the Government of Yukon and affected First Nations are collaborating to complete the Peel planning process. In consulting with you, the invested public and stakeholders, our goal is to finalize a Regional Land Use Plan for the Peel Watershed that, as much as possible, reflects the vision of the Government of Yukon, First Nations, stakeholders and Yukoners. 2. Why are we still talking about this? The Supreme Court ruling of December 2017 sent the Peel planning process back to the stage of final Consultation and approval. The Parties have agreed to work together to jointly conduct community consultations and approve a final Plan. The input gathered during the next few months will be considered before a final Peel Watershed Regional Land Use Plan is approved and implemented. This is the last opportunity for public input into the Peel planning process as set out in Chapter 11 of the Umbrella Final Agreement. In 2004, the Peel Watershed Planning Commission started work on the Peel Watershed Regional Land Use Plan. In December of 2009 the Peel Planning Commission released a Recommended Plan. In July of 2011 the Commission released a Final Recommended Plan. First Nations supported the Final Recommended Plan, but the Government of Yukon did not. In January of 2014 the Government of Yukon rolled out a Peel Watershed Regional Land Use Plan for Non-Settlement land that differed significantly from the Commission’s Final Recommended Plan. Shortly thereafter the First Nation Parties to the Peel Watershed planning process challenged the Government of Yukon’s Plan in court, asserting that the Government of Yukon had not followed the land use planning process set out in Chapter 11 of the Final Agreements. For the next four years the Peel litigation wound its way through the Courts. In December of 2017, the Supreme Court of Canada settled the issue. The Court quashed the Yukon Plan, directed the Parties to return to the final Consultation and approval stage of the process (11.6.3.2) and set out parameters for the shape and substance of the final Peel Watershed Regional Land Use Plan. Leaders of the First Nation of Na-Cho Nyäk Dun, the Vuntut Gwitchin First Nation, the Tr’ondëk Hwëch’in, and the Gwich’in Tribal Council as well as the Minister of Energy, Mines and Resources and the Minister of Environment subsequently confirmed their commitment to work collaboratively to complete the Peel planning process. The public now has a final opportunity to provide input to the Parties. 4. What have the Parties formally agreed to do? 5. Who are the parties? 6. Who can provide input in the public consultation process? Anyone! 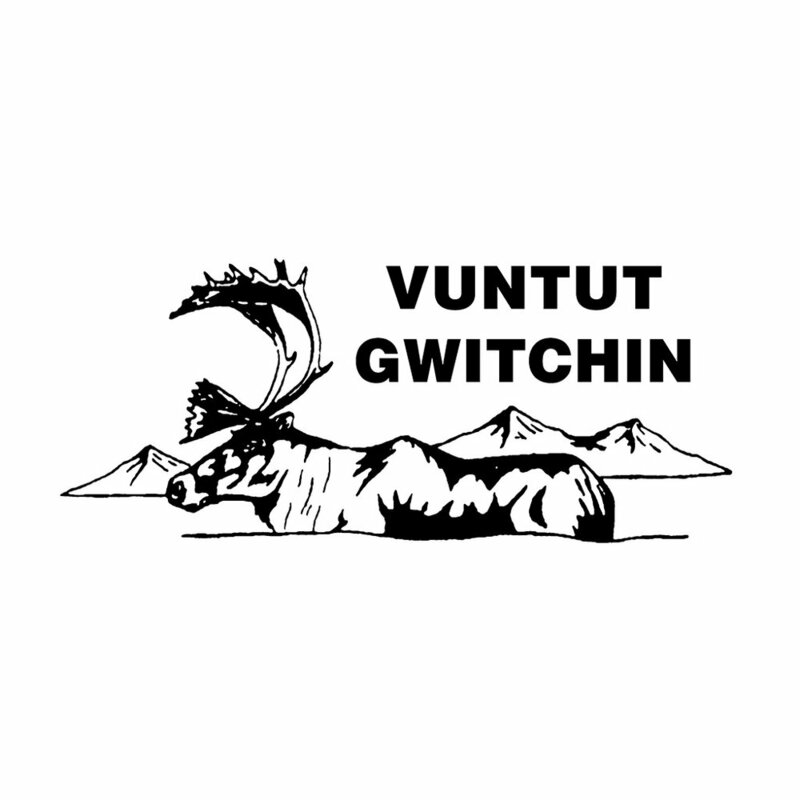 We want to hear from Yukoners directly affected by the Plan, members of the First Nation of Na-Cho Nyäk Dun, the Vuntut Gwitchin First Nation, the Tr’ondëk Hwëch’in, and the Gwich’in Tribal Council, those who live or work within the Peel Watershed, representatives of industries with interest in the Peel, and people who may not be directly impacted but still have an interest in the Plan. 7. How can I provide my input? We encourage you to take the questionnaire and/or attend an event as your feedback is valuable to us. All feedback within the parameters outlined by the Supreme Court will be included in a final report for the Parties to consider. This report will be posted online and made available to all who participated. 8. What happens after the consultation period? Firstly, we would like to reiterate how much we value your feedback, and how important it is in the Plan’s development. We commit to considering all feedback that is within the guidance of the Supreme Court, and we will make this feedback available to the public afterwards. After consultation with the general public, the Parties will proceed to consult with each other. The goal of this consultation is to achieve a shared position on the Plan. Following this, the Parties will work together to finalize and approve the Plan. 9. Why only minor changes? 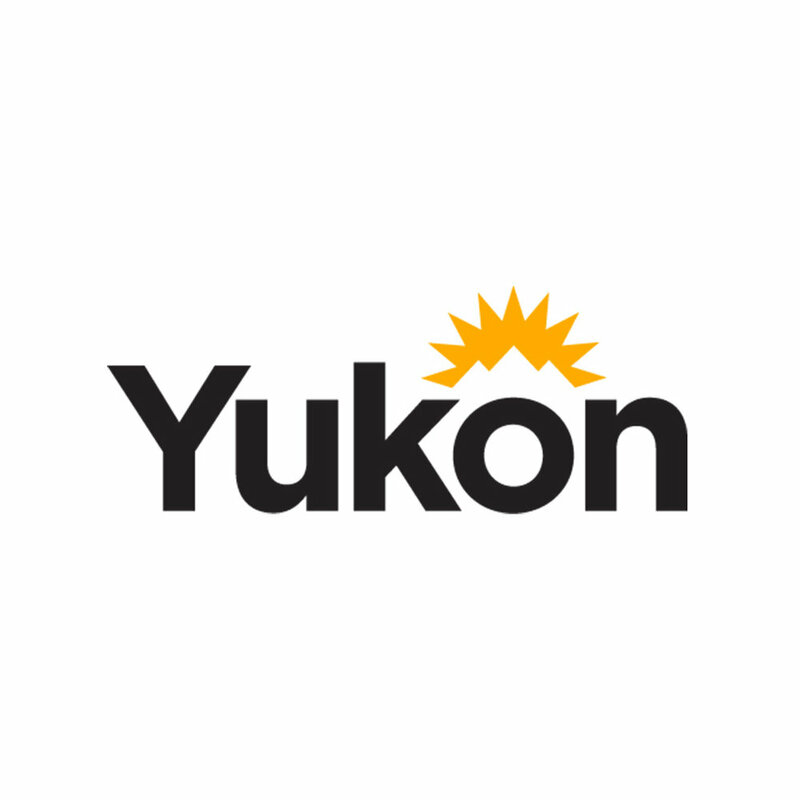 The Supreme Court of Canada has provided this guidance for the extent of changes that can be made: “Yukon may therefore make modifications …. 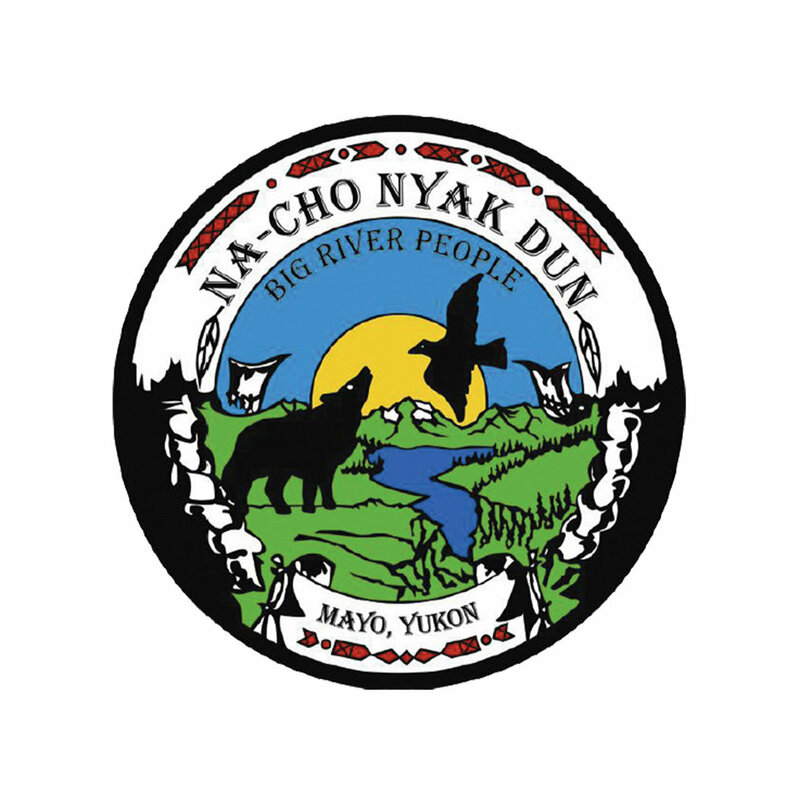 Given that modifications are, by definition, minor or partial changes, Yukon cannot “modify” a Final Recommended Plan so significantly as to effectively reject it." Read more about The Supreme Court decision. 10. When will it be finished? It is expected consultation with the public and between governments will be finished by January 2019, at which point the Parties can move forward with the approval process. The cooperation between First Nations, Government of Yukon officials and other affected community members in approving the Final Recommended Peel Watershed Regional Land Use Plan marks a turning point in Yukon’s narrative. It opens a chapter of greater collaboration and dialogue that we can carry forward in future land use plans.